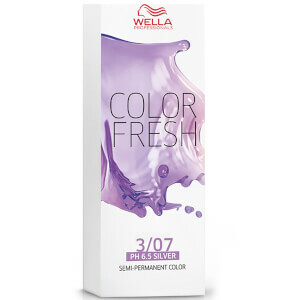 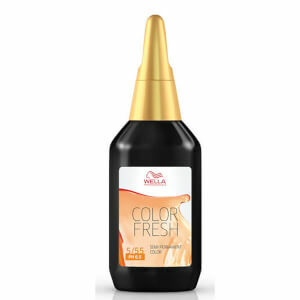 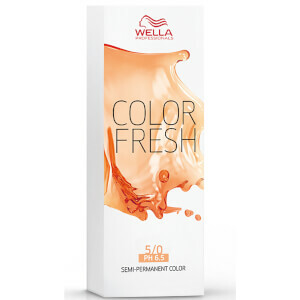 Wella Color Fresh is a haircare brand that goes the extra mile to make sure your hair care regime is matched to your exact shade. They recognise that not all blondes, red heads and brunettes are the same, so they've put together a wide variety of colour care products to keep your hair looking bright and brilliant for longer. Whether you've got golden locks, white blonde, auburn, bright red, light or dark brunette hair, Wella have created a treatment to match your shade. So say goodbye to dull, dark hair and a big hello to a bright, healthy bouffant!